ISBN 075799735X. 9x12 inches. English. These traditional carols and Christmas classics will work perfectly for any Holiday event, services, concerts and more. The CD has both demonstration and play-along tracks. Titles include: Gesu Bambino, Themes from The Nutcracker Suite, Folk Carol Suite, Celebration Medley (Hallelujah Chorus, Joy to the World) and more. Also available: Piano accompaniment - Book only (AP.IFM0225). For Horn in F. Christmas. Christmas Instrumental Solos (Popular Songs). Level: Level 2-3. Instrumental Solo Book & Performance/Play-Along CD. 20 pages. Published by Alfred Publishing. For Trombone. Christmas. Christmas Instrumental Solos (Popular Songs). Level: Level 2-3. Instrumental Solo Book & Performance/Play-Along CD. 20 pages. Published by Alfred Publishing. For Viola and Piano Accompaniment. Christmas. Christmas Instrumental Solos (Popular Songs). Level: Level 2-3. Set of Performance Parts & Performance/Play-Along CD. 64 pages. Published by Alfred Publishing. For Piano Accompaniment. Christmas. Christmas Instrumental Solos (Popular Songs). Level: Level 2-3. Piano Score & Performance/Play-Along CD. 44 pages. Published by Alfred Publishing. For Cello and Piano Accompaniment. Christmas. Christmas Instrumental Solos (Popular Songs). Level: Level 2-3. Set of Performance Parts & Performance/Play-Along CD. 64 pages. Published by Alfred Publishing. For Tenor Saxophone. Christmas. 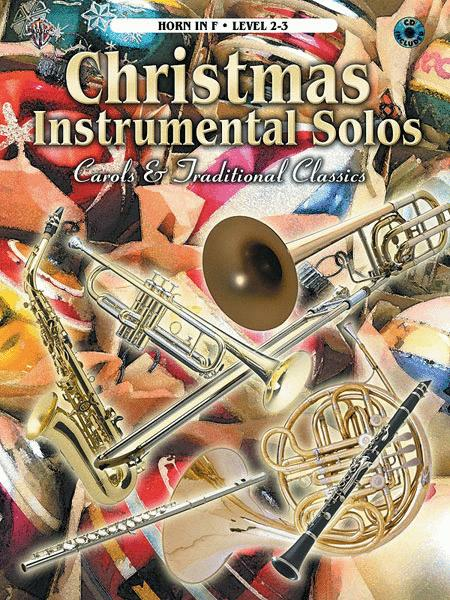 Christmas Instrumental Solos (Popular Songs). Level: Level 2-3. Instrumental Solo Book & Performance/Play-Along CD. 20 pages. Published by Alfred Publishing. Edited by Bill Galliford / Zoby Perez. 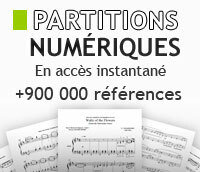 Instrumental collection (piano accompaniment). 68 pages. Published by Warner Brothers.